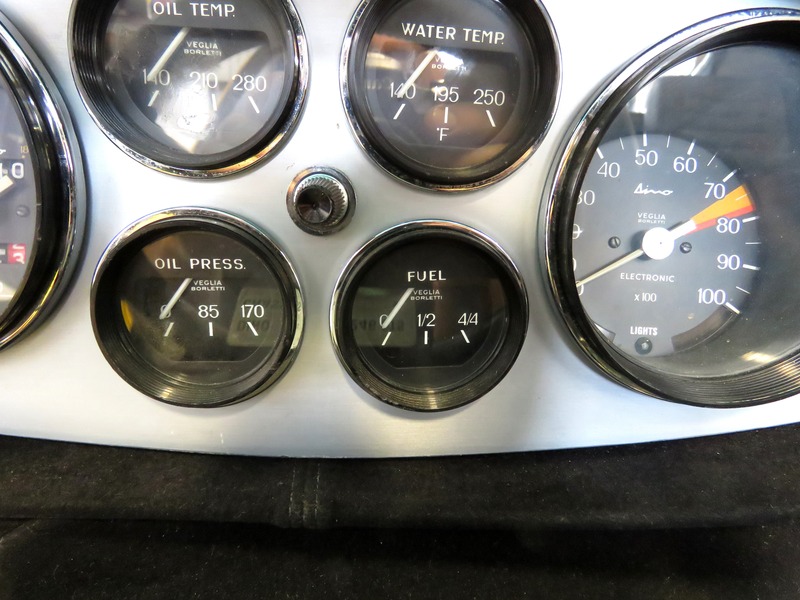 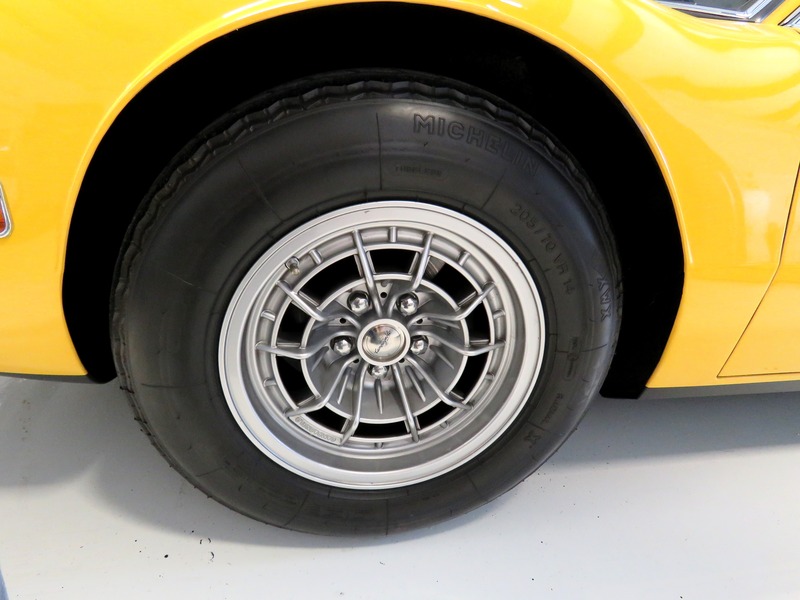 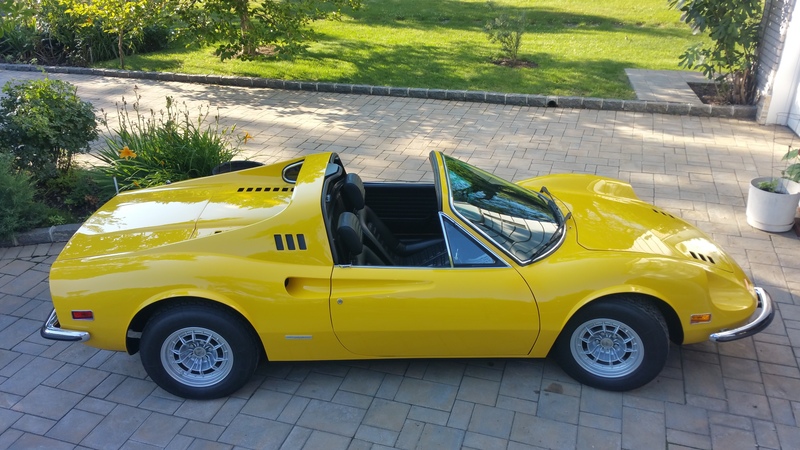 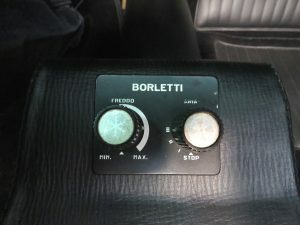 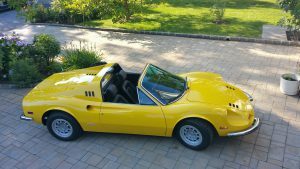 1973 Ferrari Dino 246 GTS “Chairs and Flares” #05820…….SOLD! 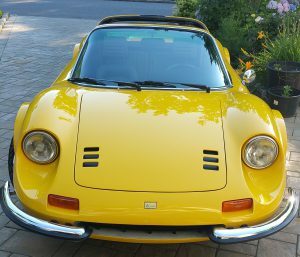 Finished in its original shade of Fly Yellow, this handsome 246 GTS is one of the 91 US export cars that were originally equipped with the “Chairs and Flares” option combination. The identity of the original owner is currently unknown, although in 1978 this Dino was acquired by Larry Foy of San Francisco, California. 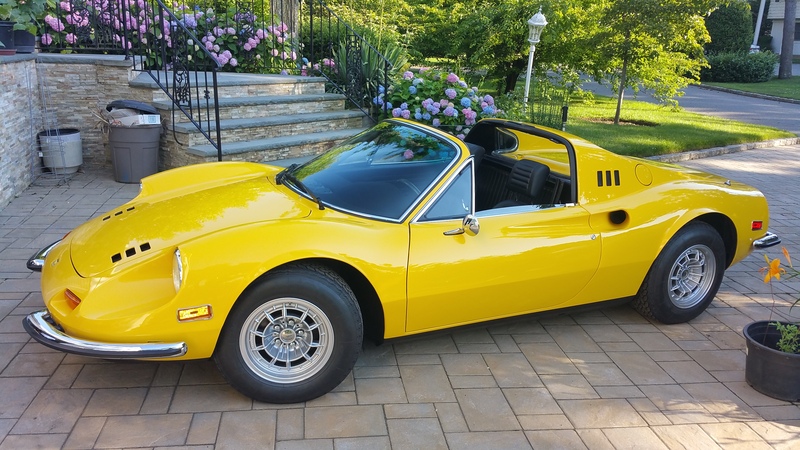 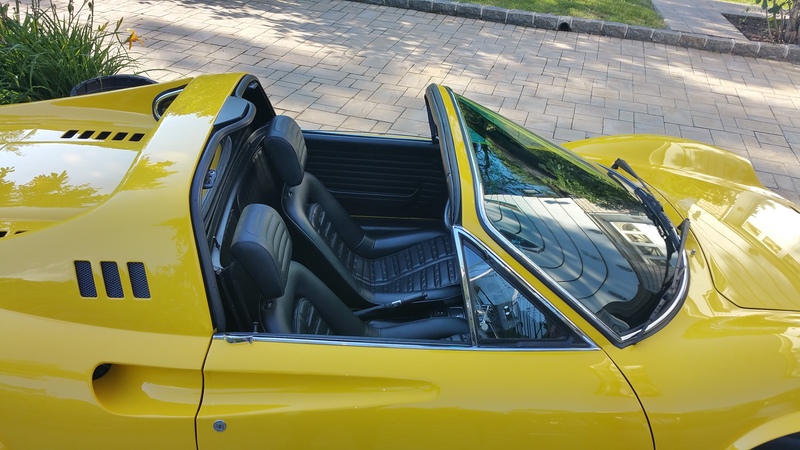 In 1981, the Dino was acquired by Dr. Larry M. Stilinovic of Yakima, Washington, who retained possession of this beautiful Ferrari for a full 15 years before offering it for sale in 1996. In August 1996, 05820 was acquired by Ron Tonkin Gran Turismo, a dealership based in Portland, Oregon that lays claim to being the oldest Ferrari dealer in the United States. 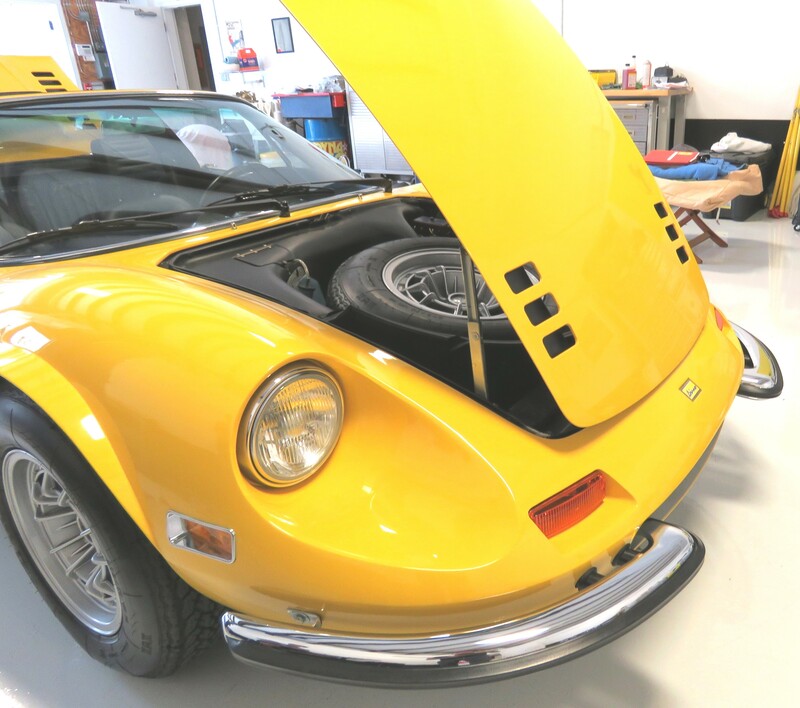 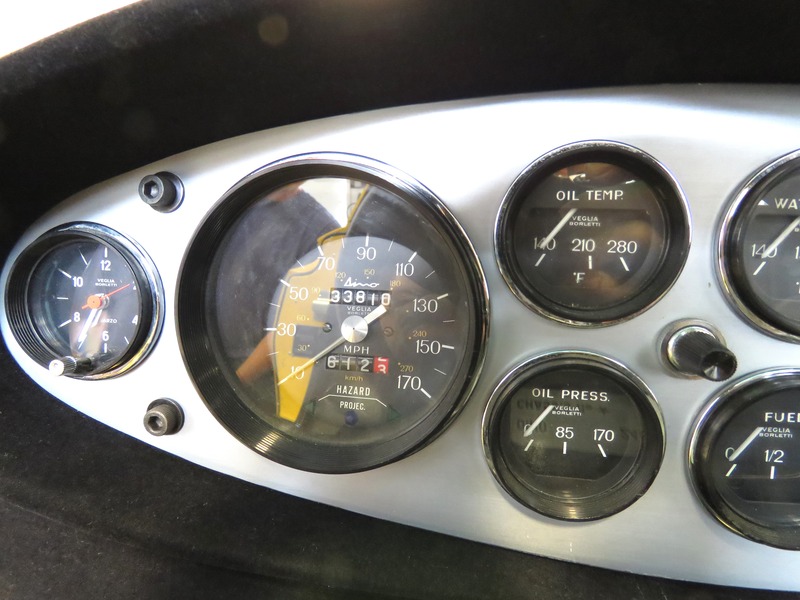 Recognizing this Dino’s rarity of options and their growing cachet among Ferrari collectors, Ron Tonkin embarked on a comprehensive rotisserie restoration that took four years and amassed over $91,000 in receipts. 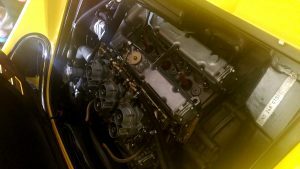 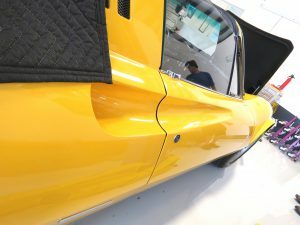 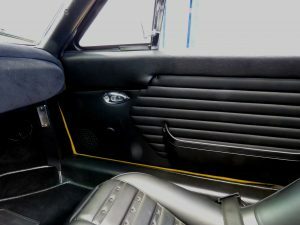 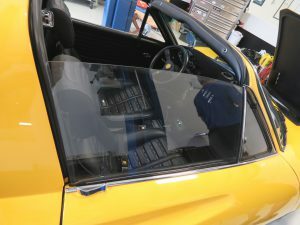 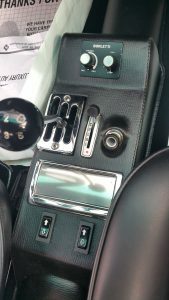 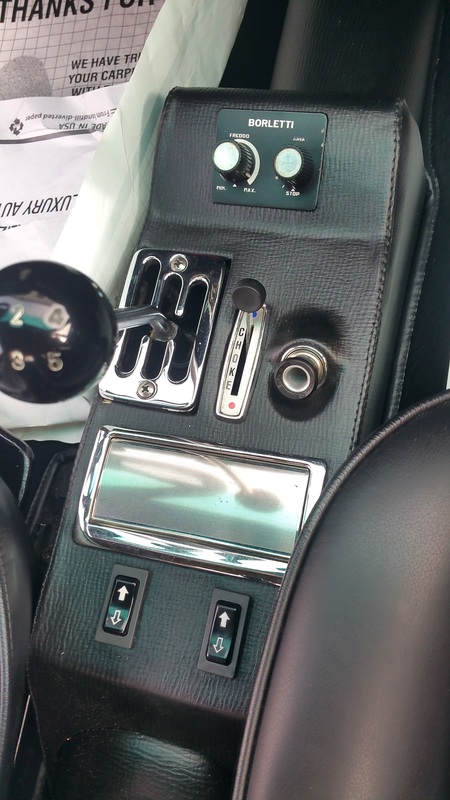 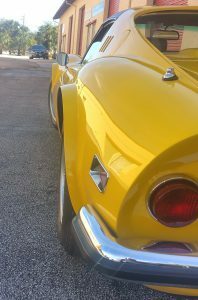 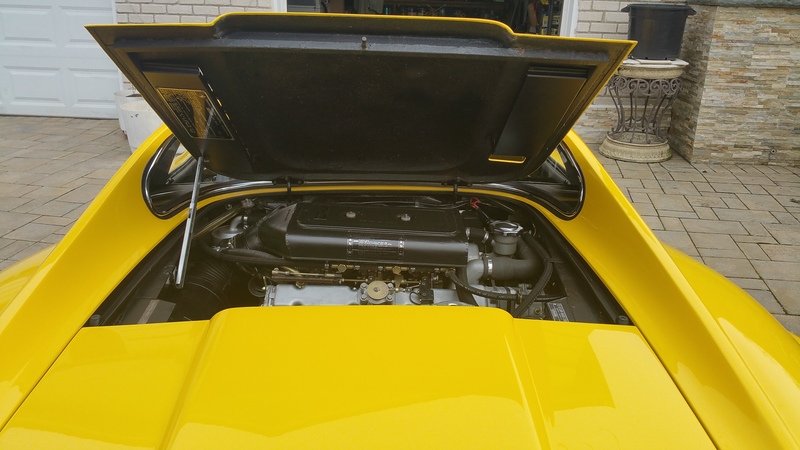 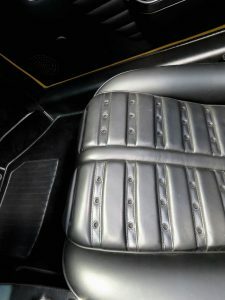 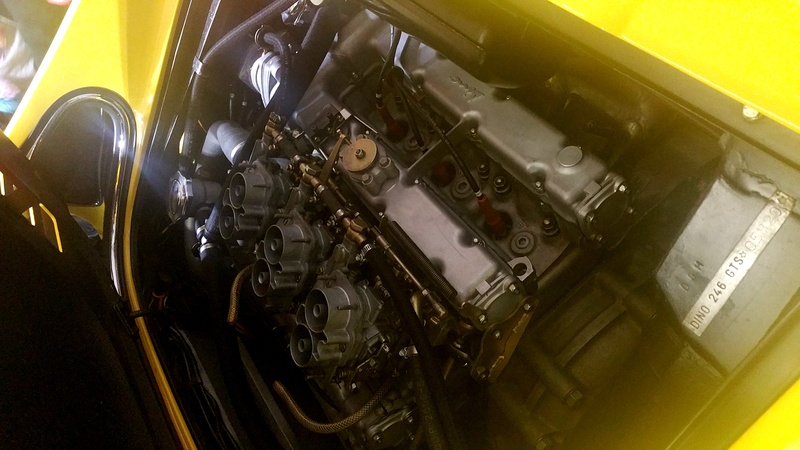 The restoration comprised the replacement or refurbishment of every single component and part, including a complete engine and transmission rebuild, comprehensive re-wiring and a thorough restoration with all new paint and interior. After completion in January 2001, this 246 GTS was proudly displayed in the Tonkin showroom before being acquired in 2002 by an enthusiast in Scottsdale, Arizona, from whom it passed to a well-known Ferrari collector based in Southern California. 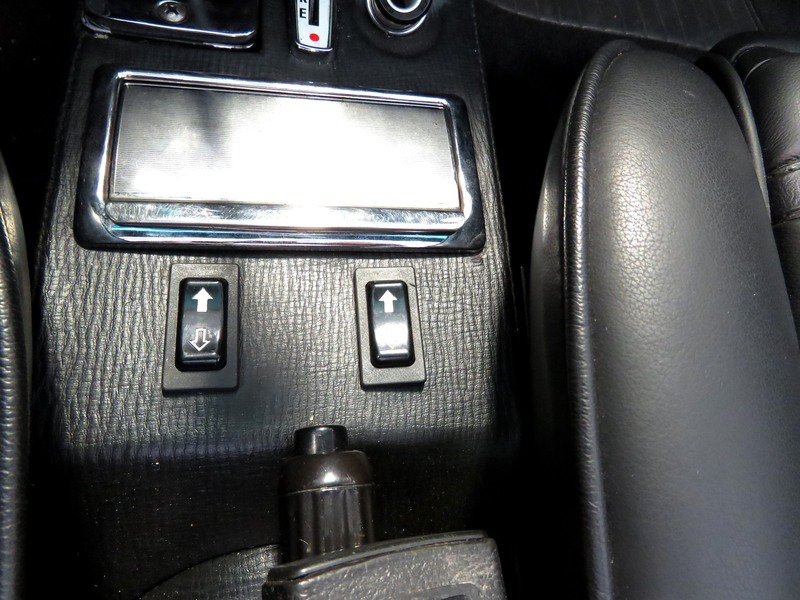 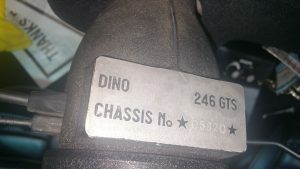 In 2012 this Dino was refreshed with an all-new interior. 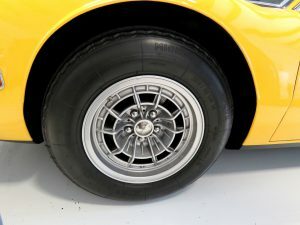 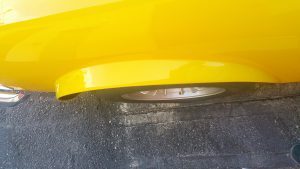 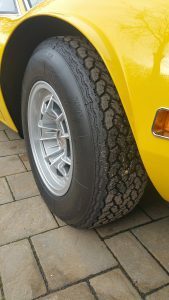 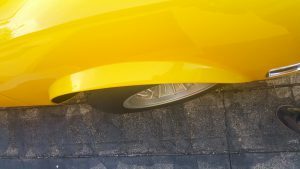 The 246 GTS was also fastidiously detailed with new correct undercarriage coating, color-sanded paint and fresh Michelin XWX tires. 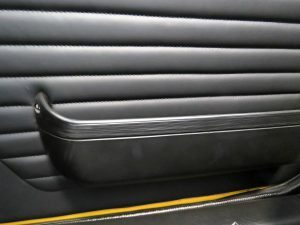 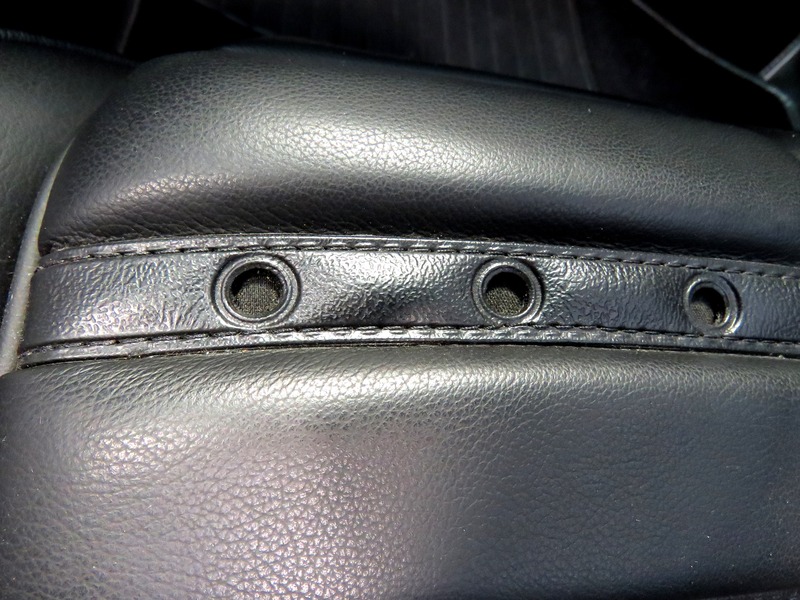 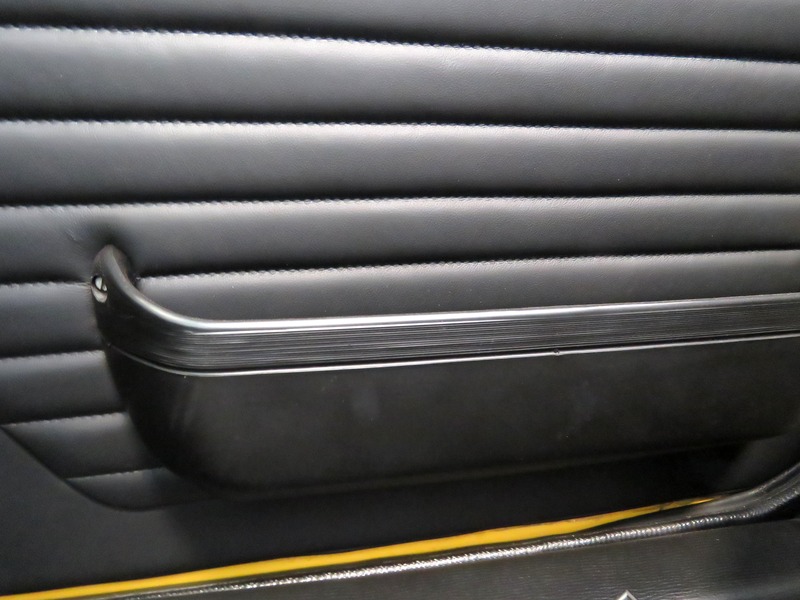 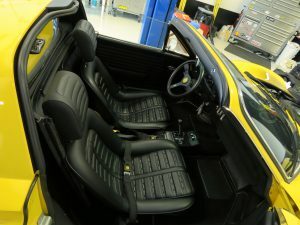 This refurbishment was at 33,500 miles, which was only about 625 additional miles since its comprehensive restoration. 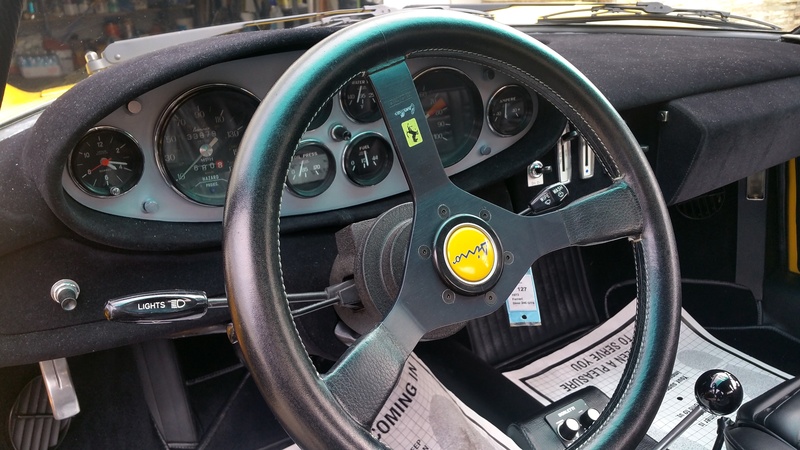 The 246GTS was presented by RM Auctions in March of 2012 and sold for a record $363,000 at that time. 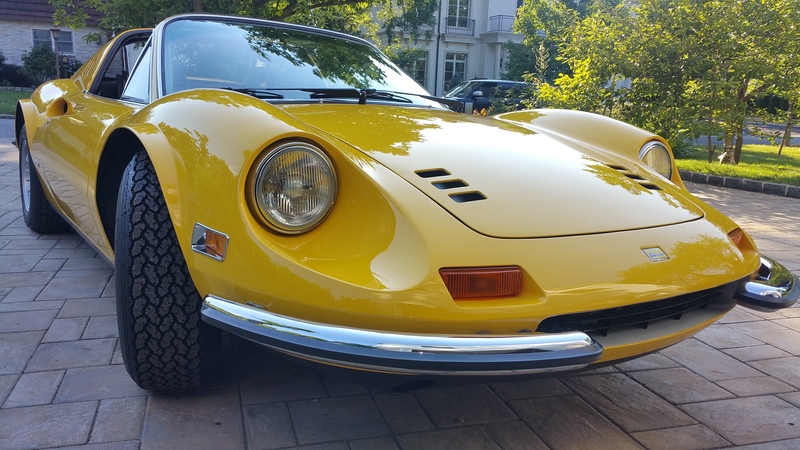 The avid collector truly appreciating this original US “Flares and Chairs” Dino with low miles, and of the original factory color. 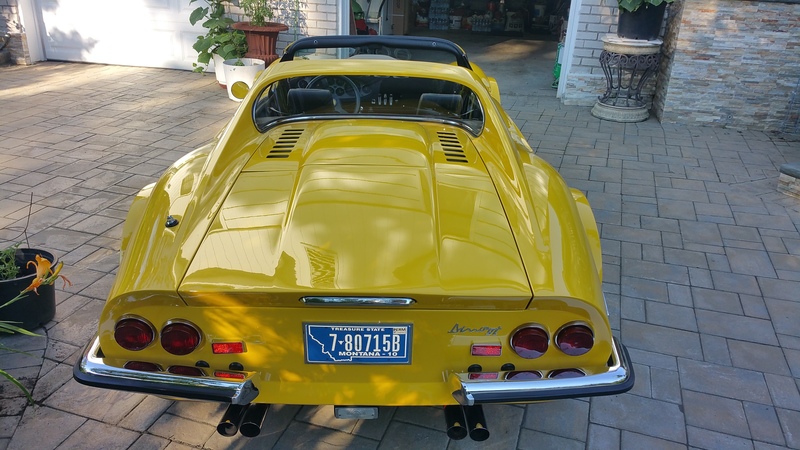 Certainly “no strikes” against this rare beauty! 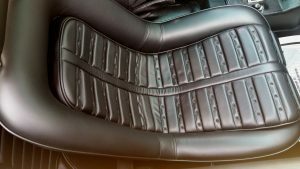 In late 2016 this Dino underwent a complete service and along with a rejuvenation throughout the vehicle with attention to every detail. Ready for immediate delivery. 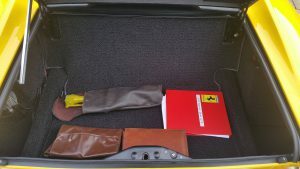 Inspections welcomed! 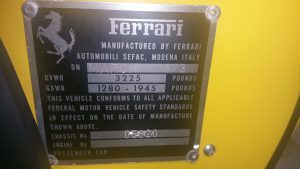 This entry was posted on January 11, 2017. 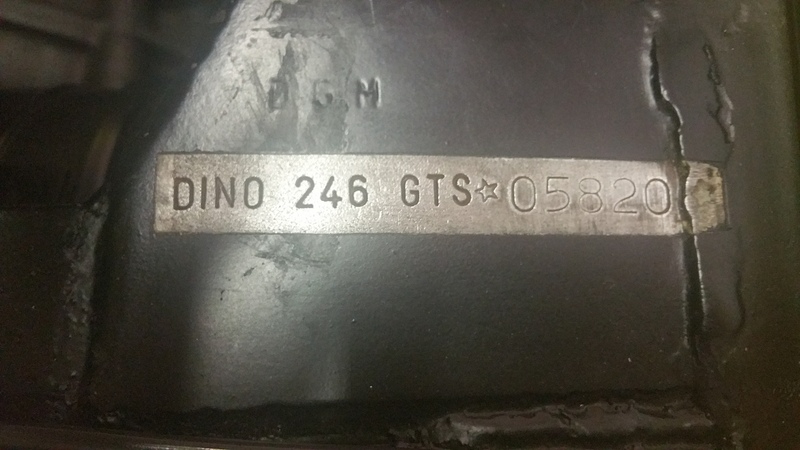 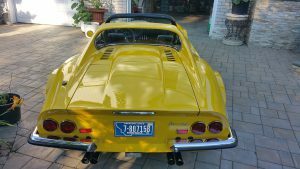 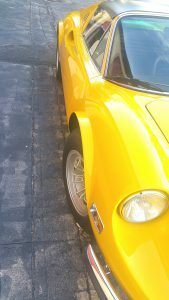 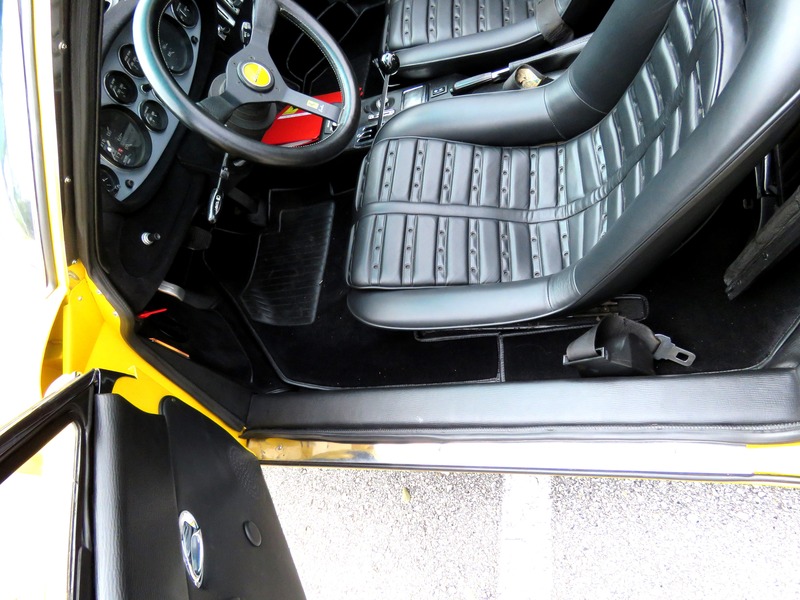 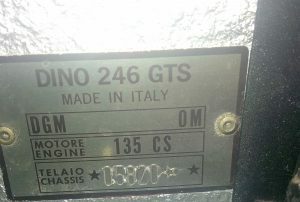 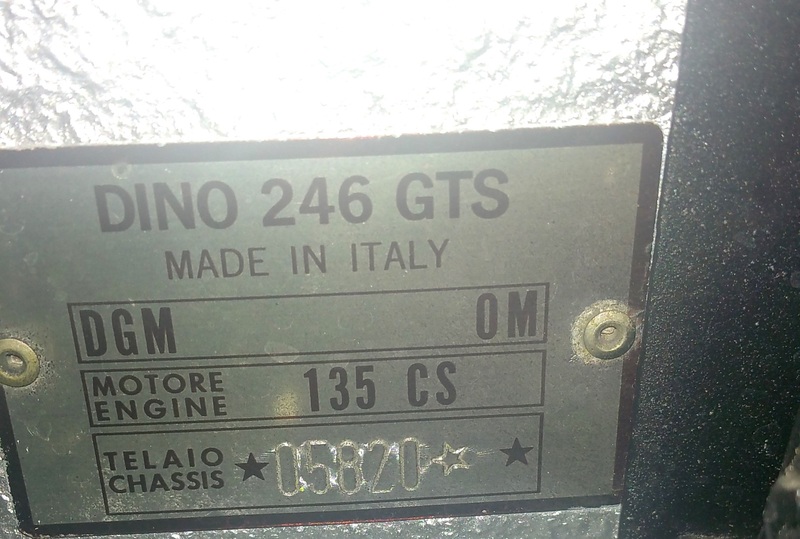 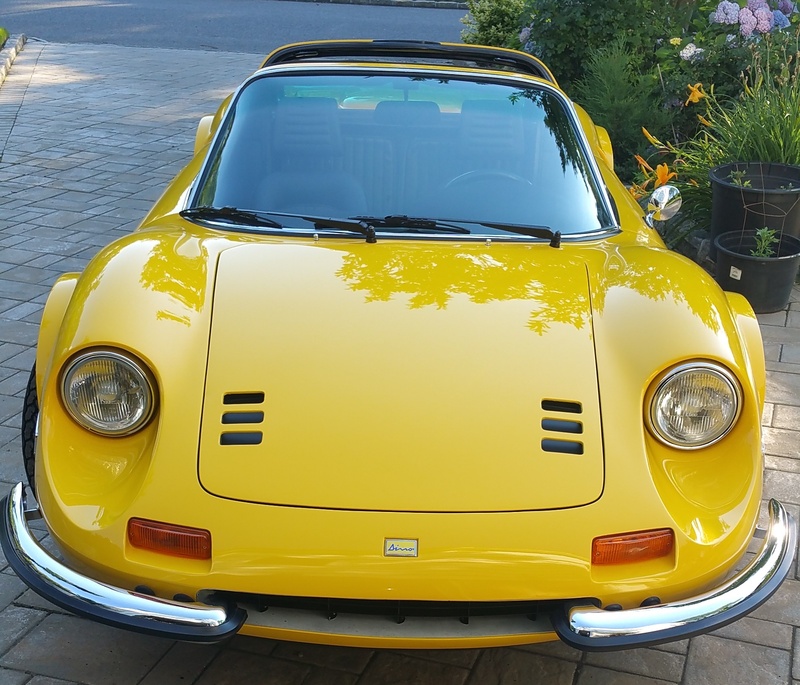 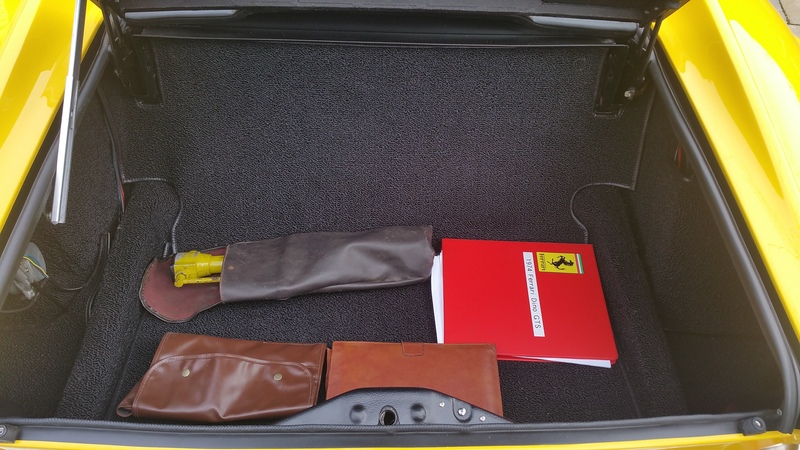 It was filed under SOLD and was tagged with Dino Chair and flares, dino GTS, Ferrari 246GTS, yellow dino.